While it appears that things have been smooth sailing over here this past month (thanks to the magic of writing and scheduling ahead of time) the truth is my family and I have been struggling. More than struggling. In fact, we have been through Hell. Almost exactly one month ago we lost our baby. The baby we had been wanting and hoping and praying to join our family. The sweet little soul who should be in my arms. On October 31st, our sweet little Oliver was stillborn. While it all still hurts so very much; the hurt is softening. I know my life is forever changed but I am absolutely determined to allow this experience to make me more empathetic, more understanding, and a better human being. Because at the end of the day, all we have is each other. We have friends and family to walk through this journey with us. To celebrate with us and also to grieve with us. I have discovered over the past month how horribly dark and cold this life can feel. I have also seen the beauty of humans. My humans. I have felt supported and loved and understood in my darkest of times, and that is remarkable. I have seen the goodness and light that exists in this world, even when life feels so unfair and unjust. I know so many of you have friends or family who are going through difficult times. Perhaps they are grieving or sick. 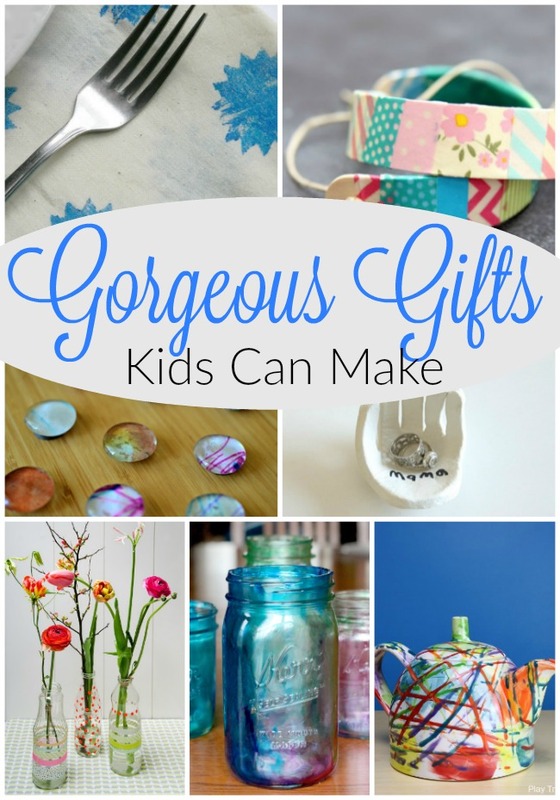 Or perhaps you know a new Mom or an individual struggling with the requirements of daily life. 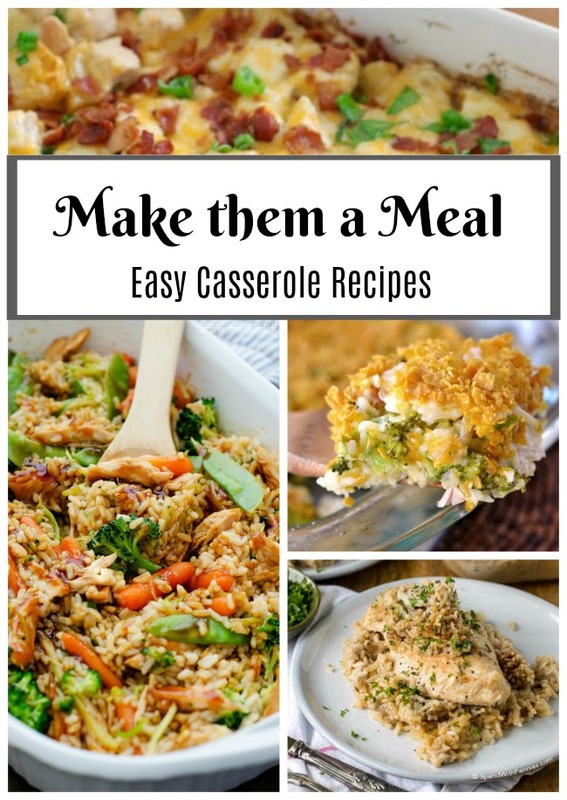 I thought today I would share with you some easy casserole recipes. I know this seems crazy, but I believe a casserole can change someones life. It is simple and yet so very powerful. 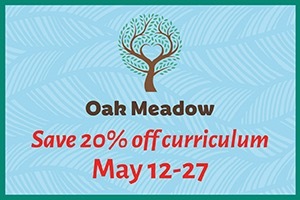 I am asking each of you to please – please – consider making a friend a meal. The power and beauty of such a simple act is what makes this world such a beautiful place. 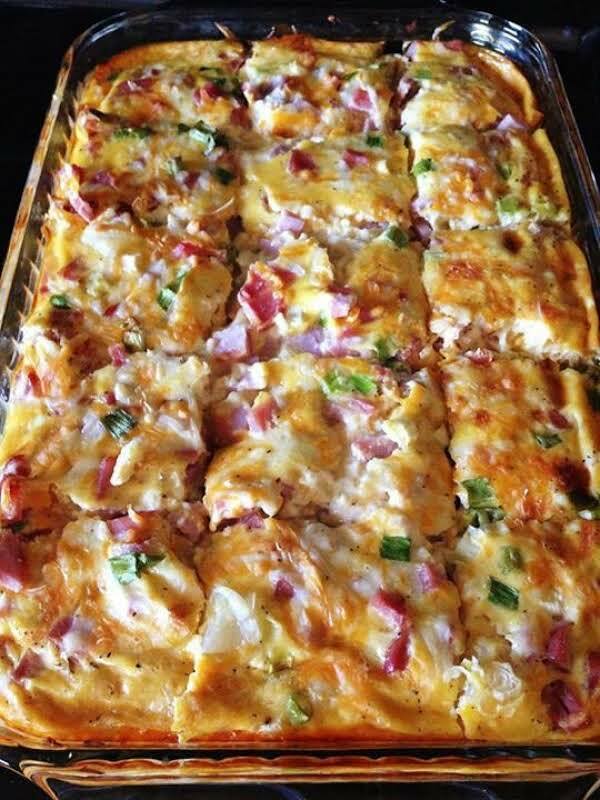 The Farmhouse Casserole is made of a few simple ingredients like ham, egg, and frozen hashbrowns. This seems like the ideal casserole recipe for a family with kids. 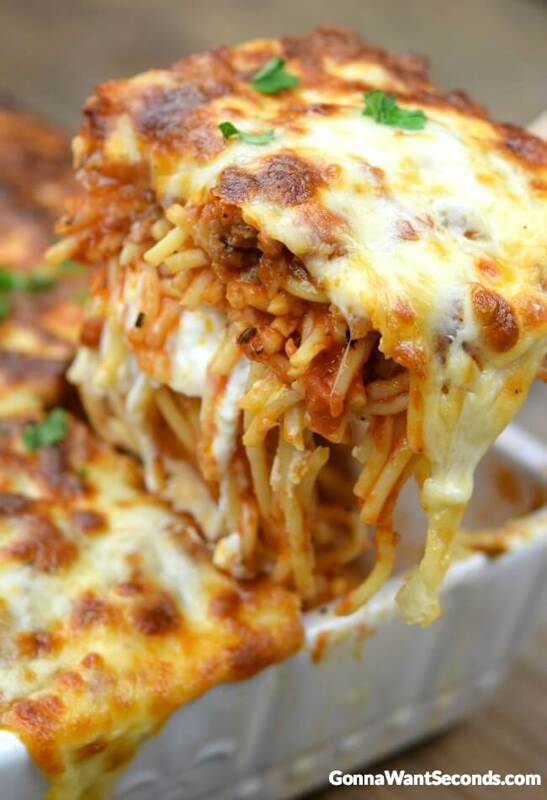 This Million Dollar Spaghetti casserole recipe is a twist on a spaghetti – and really, you can never go wrong with spaghetti. The ingredients include spaghetti sauce, different cheeses, and sausage (though you could easily exclude the sausage for a vegetarian meal). 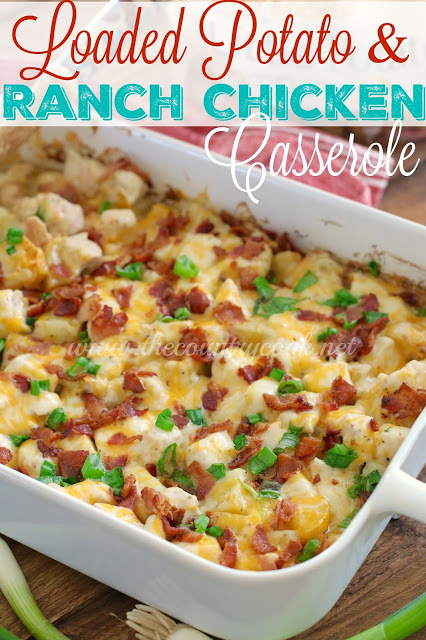 The Potato and Ranch Chicken Casserole is simple and seems nice and filling. Everything for dinner is in this one casserole recipe: chicken, potatoes, cheese, and green onions. Add a side salad and dinner is served. 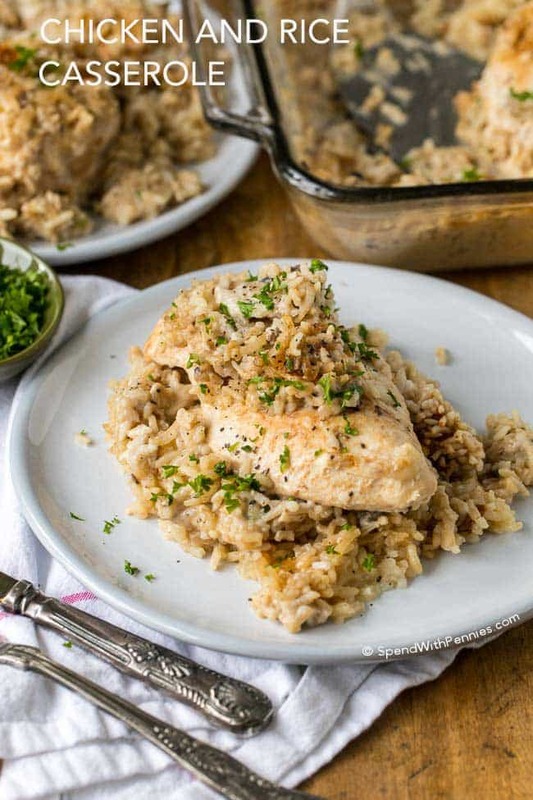 This 4 Ingredient Chicken and Rice Casserole is an ideal make ahead meal for a friend because … well it has only 4 ingredients. Nice and simple while still being amazingly thoughtful. I love that this teriyaki chicken casserole is truly a one pan meal. 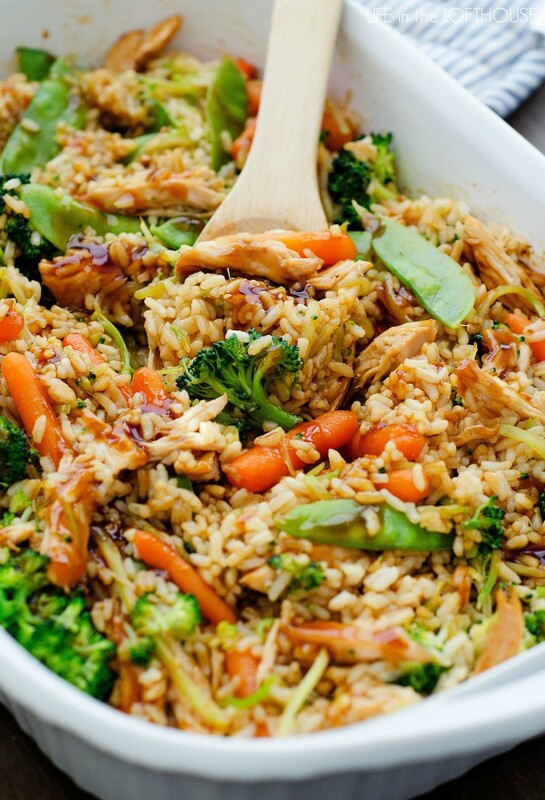 Protein, vegetables, and rice all in one casserole dish. Cheesy Chicken, Broccoli, and Rice Casserole by Mom on Time Out. 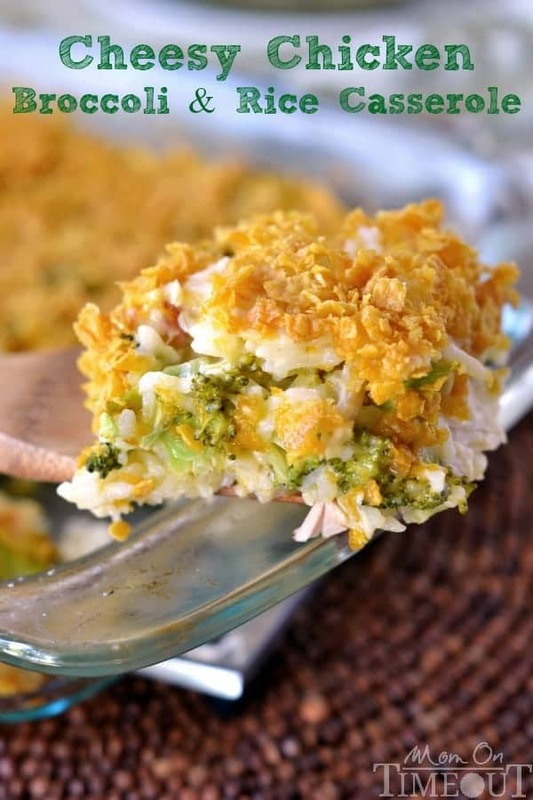 This Cheesy Chicken, Broccoli, and Rice Casserole is pure comfort food. I love that even my little ones would gobble this up and it is absolutely sure to warm hearts and souls. I know as a Mom it can feel overwhelming to add one more meal to your week. I like to make a simple recipe, like one above, and double it. That way I feed my family and feed the soul of a friend too. And if a meal is simply too much for you to manage right now, I understand. Please never forget the power of a sweet text message, a warm hug, and an understanding ear. Thank you for your ongoing love and support as we continue to weather this storm. So very sorry for your loss. Sending love and light to you and your family during this difficult time. I have never met you but I have tears for you. I gasped when I read your sad, sad news. I am so sorry for you and your family and would make you one of these casseroles if we were closeby. And I will remember this in times of others’ grief. Thank you for choosing to share this intimate information. With the beauty we each choose to portray in our public online lives, its important to let some realness in to remind others that behind the blog, a real person sits. Sometimes hurting. Hugs. Your words are so beautiful Trista. Thank you very much for your kindness. So sorry for your loss. Sending love to you and your family. Life events like this are painful and devastating and seem unfair at the moment. But time heals. I kneel before you for being so strong and being able to think about others while embracing this challenge in your life and life of your family. I’m so very sorry for your loss Sarah. No words 😢 but I pray you find comfort and healing in the arms of our Savior and the warmth and love of supporting family and friendships you’ve mentioned. Thank you for sharing your tragedy. You’re in my prayers. Sending an encircling hug to comfort and hold you as you try and wrap your head around what the heck just happened with your sweet baby Oliver’s short life. Life can be so incredibly unfair, with no answers or rhyme or reason to these devastating happenings. I am SO sorry for you all. 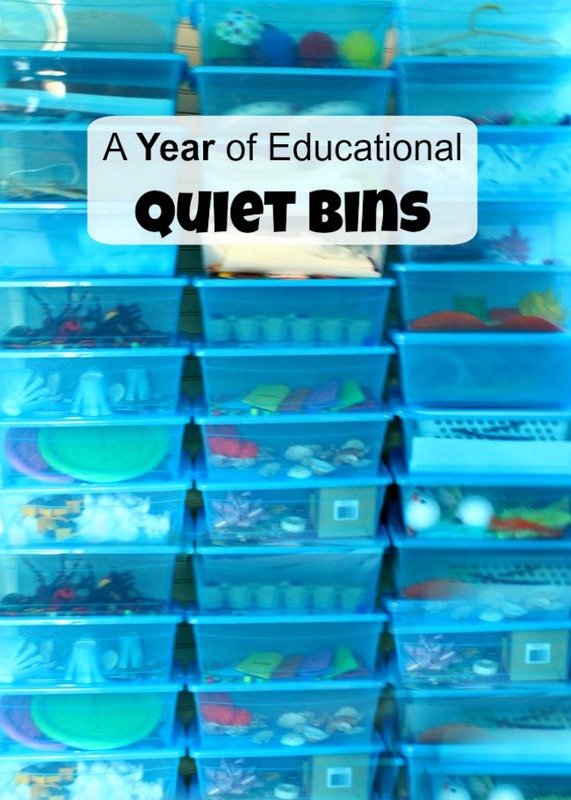 We went through a similar dark place when our first grandson who was full term had oxygen deprivation during the birthing process and passed away 3 days later. A dark time like no other for sure… but like you, people rallied around my daughter and son in law and all our family and loved us back to wholeness. My daughter donated her breast milk for 6 weeks as it gave her a reason to get up every day. She was told she needed to wait 6 months before trying to get pregnant again and on the 7th month she was pregnant again. Next week, we will be celebrating our second grandson Wesley’s 1st birthday. We have cherished the last year more than we can even describe… all to say that HOPE lives in each and every day and God is a redeemer and healer for our hurts and pain. He is faithful to walk by your side and never leave you as you travel the road ahead of you. Good things are in store for you… how awesome you are thinking of others with your suggestions for meals for people who need care and being a light to someone else in the midst of your own sadness. You are full of courage and strength, more I’m sure than you even realize. Continued prayers will be lifted up for you and your family with Thanksgiving for the gift of Oliver. Comfort food, yes!! 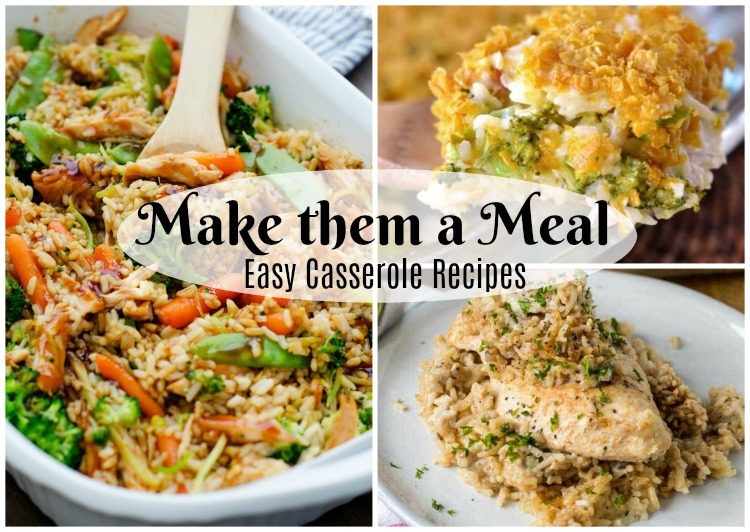 Thanks for including my favorite casserole! My heart aches for you and your family. Thank you for your bravery in writing to share about your profound loss. I hope that you have been surrounded by healing love.